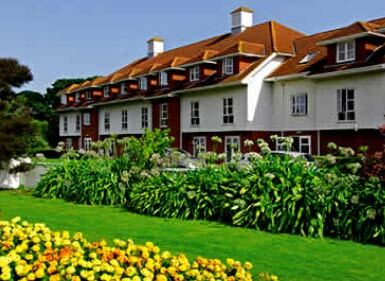 Few Isle of Wight hotels offer a finer setting than the Bembridge Coast Hotel. With sweeping sea views and a secluded vantage point, the exquisite location of the Bembridge Coast Hotel can only be matched by the excitement of a Warner Break. By day enjoy the 23 acres of grounds including the famous Spanish Gardens. Take advantage of the leisure facilities at Bembridge Coast Hotel which include an indoor bowls complex, indoor pool, health club and sports amenities. Or take a trip to see local attractions, including Queen Victoria´s seaside home, Osborne House. By night, after a lavish dinner and drink at the bar, settle in to the evening´s live entertainment. It comes in all flavours from Big Band to Jazz and Popular music to Comedy. So close to the sea, with so much friendly luxury, you could easily think you´re on a cruise.